Duplicate Records proudly present INSANE! 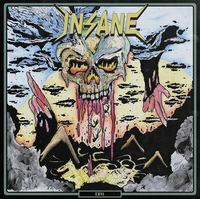 Formed 2009 in Wermland, Sweden, thrash / speed metal fourpiece INSANE have made their mark on the underground with several EP, demo and split releases, as well as performing a string of shows in both Denmark, Norway and their native Sweden. In 2013 the MLP Interment Of Life was released and now the full-length debut, Evil is ready. 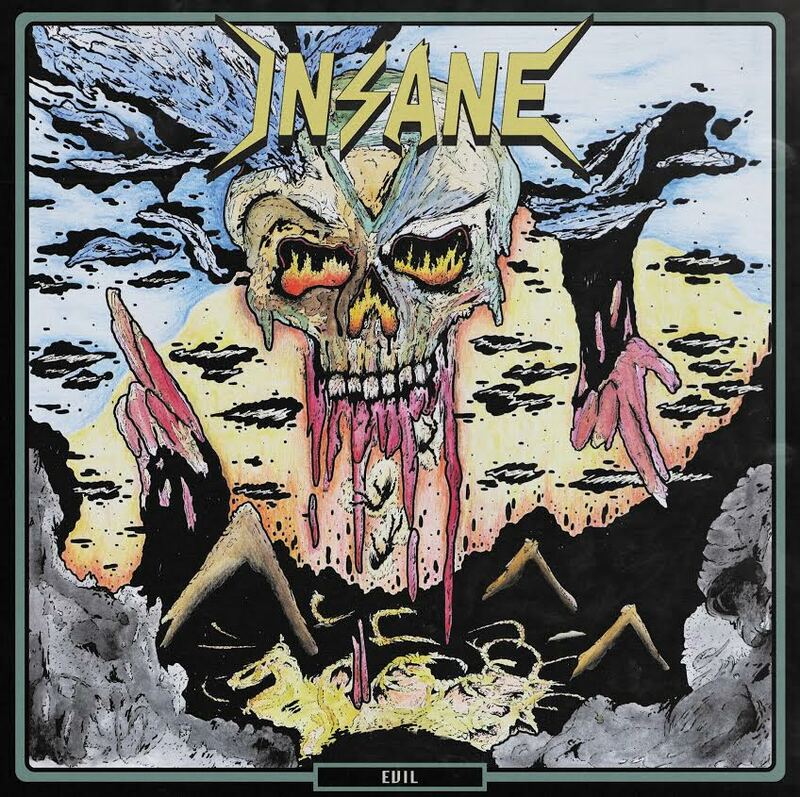 INSANE has developed a sound which is best described as a hefty brew of thrash, speed and heavy metal, with ripping drumbeats, evil riffs and raspy, angry vocals delivering hatred upon the injustice in our world. Evil is a lot more than merely yet another oldschool release though, making INSANE a fine addition to Duplicate's already high quality roster. Ltd. to 100 copies on turquoise vinyl with patch, 400 copies on black vinyl. Insert included.